Do you have the rock-hard abs to handle this contest? 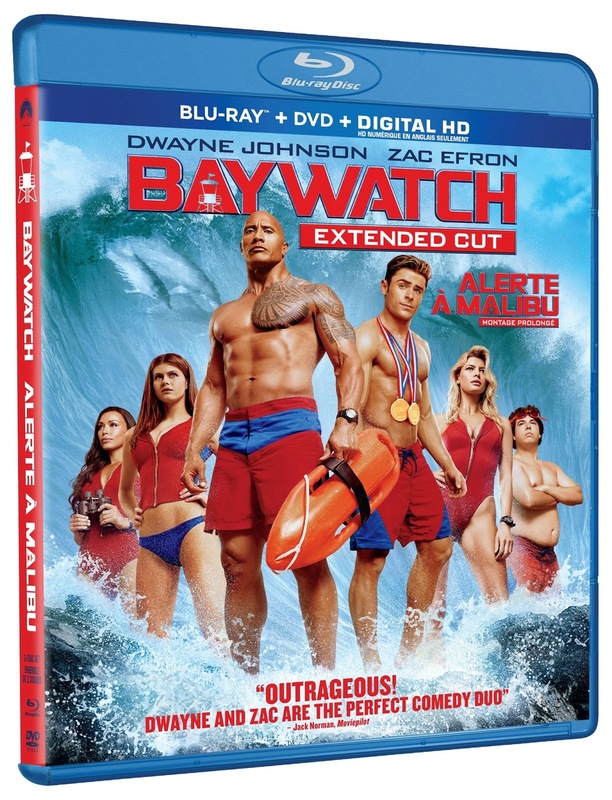 Because we're giving away copies of Baywatch, the summer's beachiest comedy, on Blu-ray! Baywatch: Raucous Extended Version is available to own on 4K Ultra HD and Blu-ray combo packs as of August 29th, 2017! Via Facebook: LIKE & FOLLOW our Facebook page and leave a COMMENT on it to tell us your favorite Baywatch actor! Click here to enter. Via Email: EMAIL thereelroundup@gmail.com using the subject line 'Enter Me to Win Baywatch on Blu-ray', and provide your full name, email address and mailing address in the body of the email.